Our New Pavered Driveway! 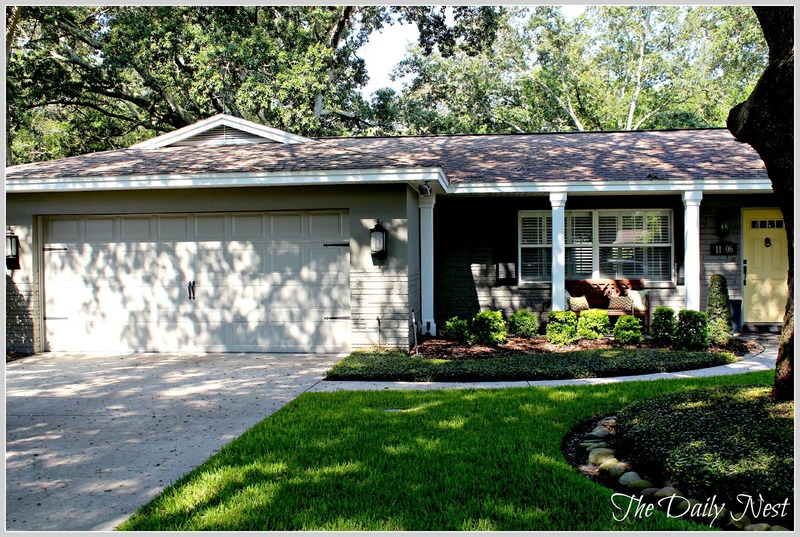 The Daily Nest: Our New Pavered Driveway! I've talked about this for a while and finally…finally! It's coming true! We are getting our driveway redone in pavers tomorrow! I can't tell you how excited I am! The biggest reason is we have oak trees and they make such a mess on the driveway it's a real maintenance problem. With the pavers the stains from the trees won't be as noticeable. They'll seal them too, to prevent staining. Another problem we have is at the end of the driveway it's a lob-lolly! That's a southern term I believe! In other words water stands at the end of the driveway so when you drive through it mud is everywhere! They'll level it all out and add drains so water won't stand! I hear angels singing!! 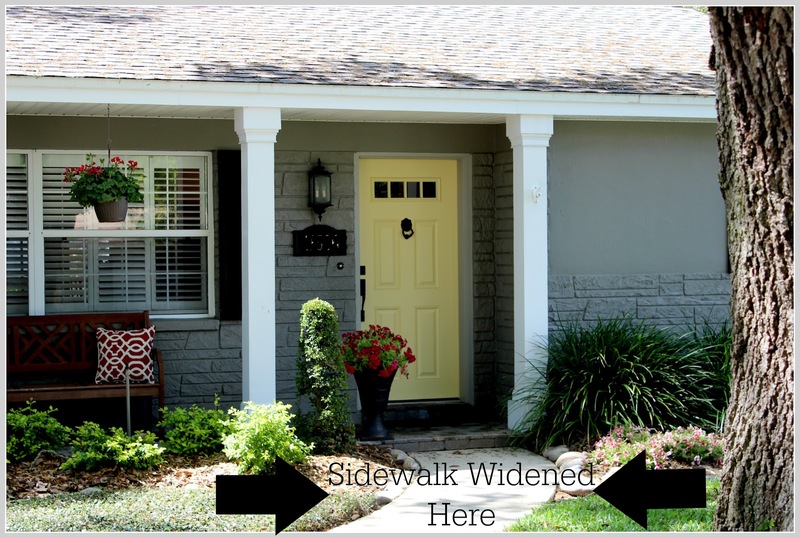 We're also pavering the sidewalk leading up to the front door and widening it near the porch to give us a little more space. Make sure you check back for progress and after pictures later this week! So I'll be going to bed early tonight, so I'll be ready for the big day!! Did I say I was excited?!? !